Health Source One Private Duty & Staffing offers a wide range of services to meet every client’s need. 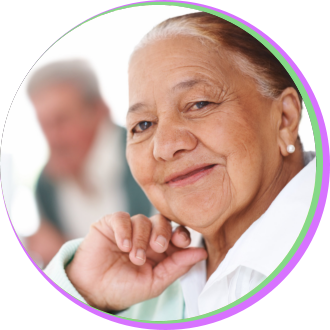 These services can be provided in a home, hospitals, assisted living facilities, nursing homes or other place of residence. Our services are flexible and will be tailored to your health care needs as well as the environment that you choose.